Fifteen solos for Eb Horn with duet/trio combos and optional CD backing. 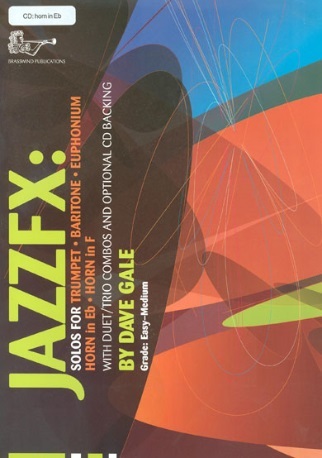 Originally conceived as a set of solo jazz studies, the idea behind JAZZFX steadily grew, firstly by adding duet/trio versions of each of the studies in the same book, and then by adding backing tracks. 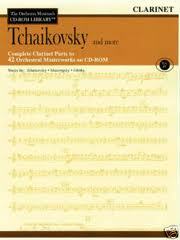 Students can play along with the CD and feel like they are in the middle of the band. Great fun to play in all settings, and ideal for concerts and music medals.